The TronX One is the first eBike from Smartron, or rather from TronX Motors, a company Smartron has invested in, and this is a cycle getting that electric power to help you with nearby commutes while keeping the health track alive. 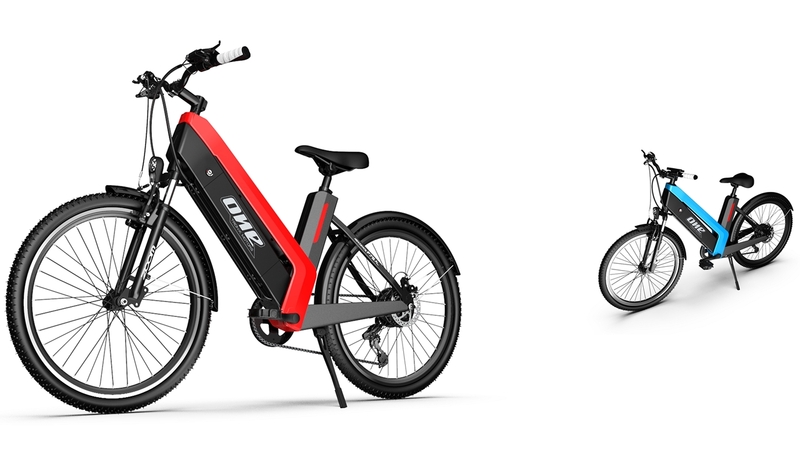 While looking like a regular cycle with only the mid-frame being a point of attraction, the tBike is capable of giving you about 50km of pedal-free biking on a single battery charge. 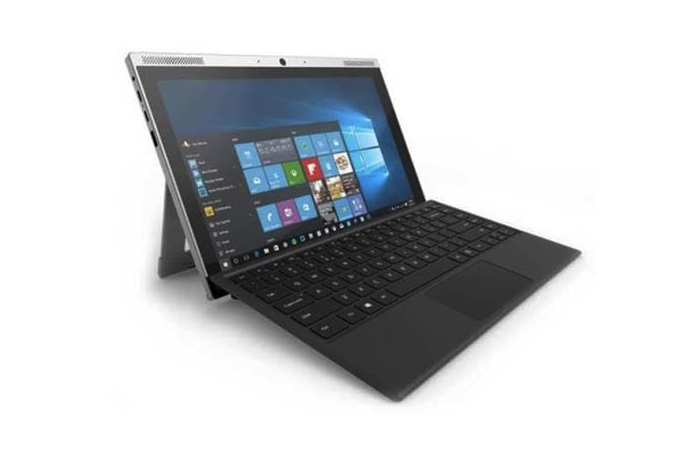 The TronX One is priced at Rs. 49999, it might feel like something heavily priced for a bicycle even though it has the electric boost support if we look at the competition around, I did feel that the tBike / TronX One is actually a good deal, but it always depends on whether you are going to take advantage of the battery power, or are looking at a fitness-oriented bicycle. Let’s talk about what the bike offers. For the build, the bike comes with the aero-grade aluminum frame that holds the center part of the body, and houses the battery alongside the internal components like the sensors. 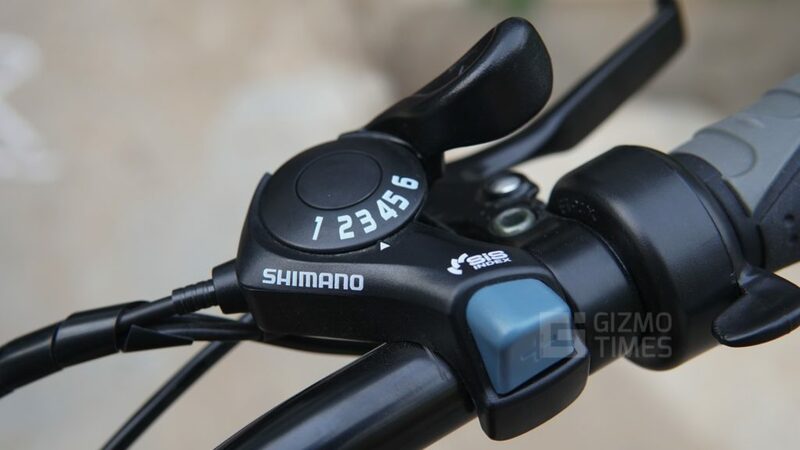 There’s a 6-gear Shimano gear setup, that help with the pedal forces but that doesn’t matter if you are using one of the pedal assist systems, but for the fitness enthusiasts, these gears do come handy in areas where the roads are not always flat. There are three levels for the Pedal Assist, and on each of the level, you get a throttle and auto drive on a single pedal push as the sensors find out that you are using the pedal. On a full throttle, which is the PAS 0 mode, you don’t even have to use the pedal and the push of the throttle button would help you get to up to 25 km/h speed. When asked about why the speed is limited to 25 kmph when the motor here is actually capable of doing much more with that power, I was told that it had to do with the certifications and for someone to use an electric bike without a driving license, there are certain speed limitations and that is what has kept the TronX One to that speed limit. You can, of course, push the bike speeder with the pedaling but with the motor, that 25 kmph is the best that you can get. The TronX One has a screen on the top that sits right beside the handle. 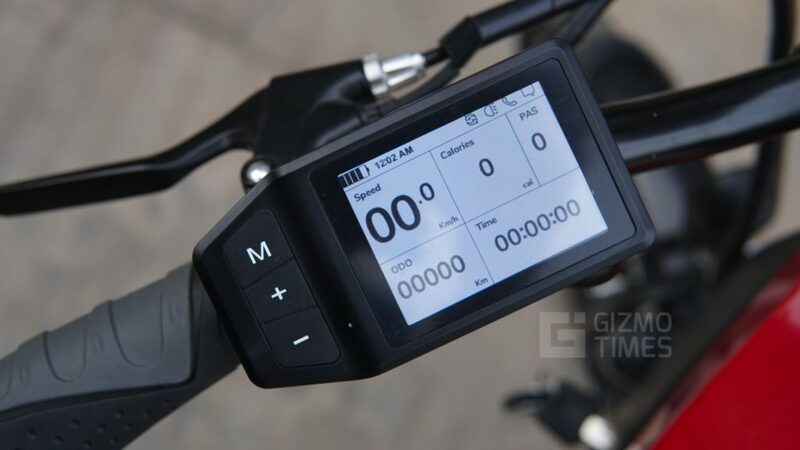 This screen shows the current speed while riding, the setting for different PAS levels, and some more information about the distance traveled on throttle and with pedal. 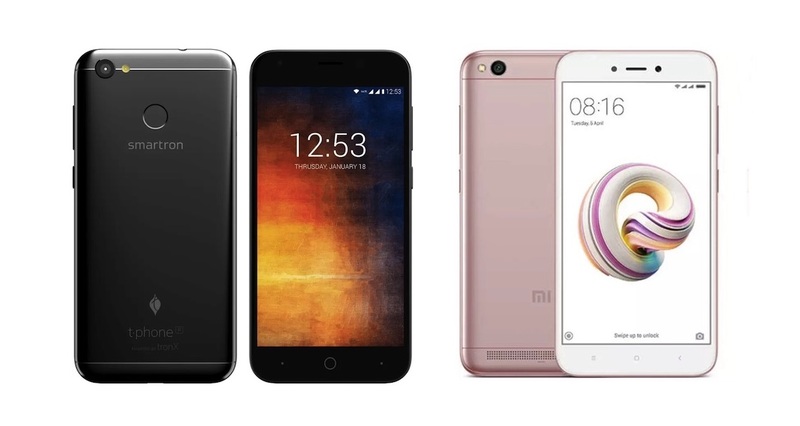 There’s Bluetooth Low-energy that keeps the connectivity active always and whenever you have the paired phone’s Bluetooth active, the connectivity happens and there are SMS and call notifications shown on the screen of the controller, but you can only view it and not do anything more than that. There is a standard version that is priced at Rs. 49999 and it comes with the disk brakes on the back wheel while there is a V-brake on the front wheel. The advanced version has disk brakes on both the wheels and you can get the disk brakes separately for Rs. 780 + GST. It is easy to place the front disk brakes as there are screw holes in place already and housing for the disk as well. There is a tbike app that is made by Smartron and it works on both, Android and iOS. 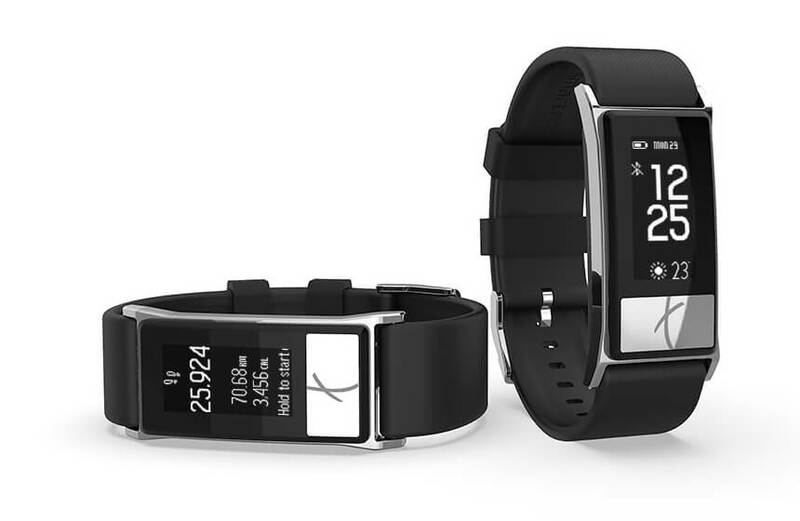 With the Bluetooth, the connectivity happens at ease and you need to have an account for the syncing to happen. The app has the settings for Units, goal – pedal assistance, Call / SMS notifications, and information regarding the battery life. 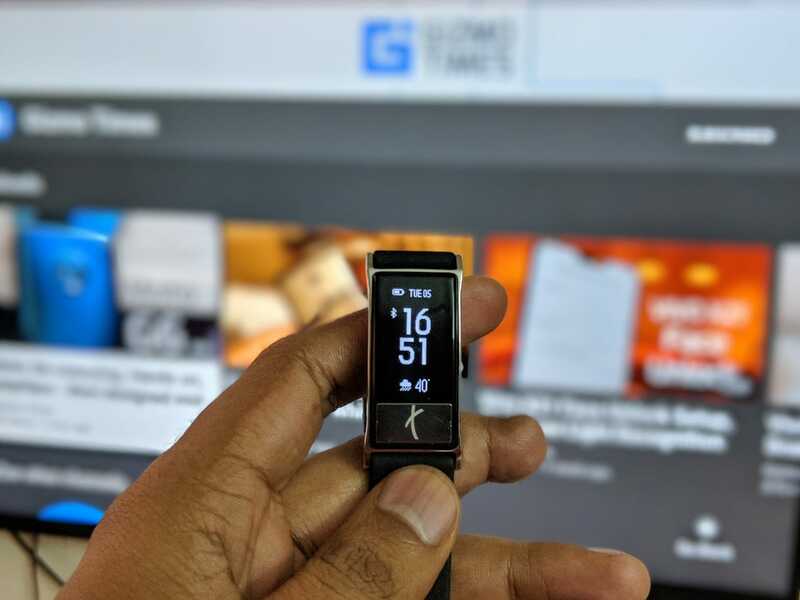 There is fitness info also offered and here, you get to know how much of pedal assistance you got while riding the TronX One, and how many calories have you burned. Since this is a 500W battery that is being used to run the bike, it is heavy and should give a good ride distance before draining itself out. Theoretically, it is claimed to give about 50km of the drive on full throttle (when you are using the auto riding continuously). But, when you use this with the Pedal Assist with the different PAS modes, the number of kilometers that you get is much more. 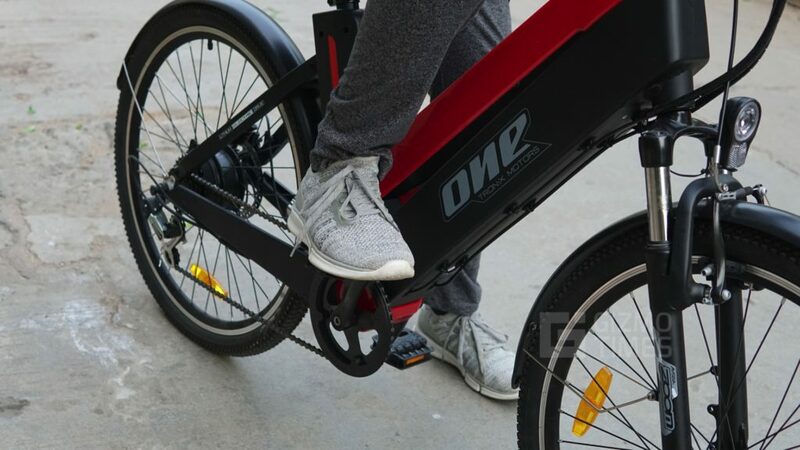 Now, for the charging, one big advantage here is that the battery can be easily removed from the bike and you can carry it to charge it anywhere. This is useful for the users who live in apartments and there are no shared charging points. The charging time depends on the surrounding conditions as in hotter conditions, the charging time is a little higher but an average time that I saw was about 4.5-5 hours for the battery to get fully charged, and there is a heavy charger given along for the same. It is no special a cycle if you talk about the regular riding, because it works just like a regular bicycle. For a fitness enthusiast, it doesn’t really make sense to invest that much amount if you aren’t taking advantage of the smart features, and the electric driving. I’d absolutely like to get one of these for the fact that it helps reduce the fuel usage that we do on the regular bikes and cars, but along with that, it also motivates me to use the pedals from time to time, which in turn helps in the fitness. One let down of the cycle is that it is not well protected against harsh weather conditions, and I was suggested to keep it away even when it is raining, and that might actually change my schedule altogether if I have to depend on the weather conditions. How’s the competition for TronX One? 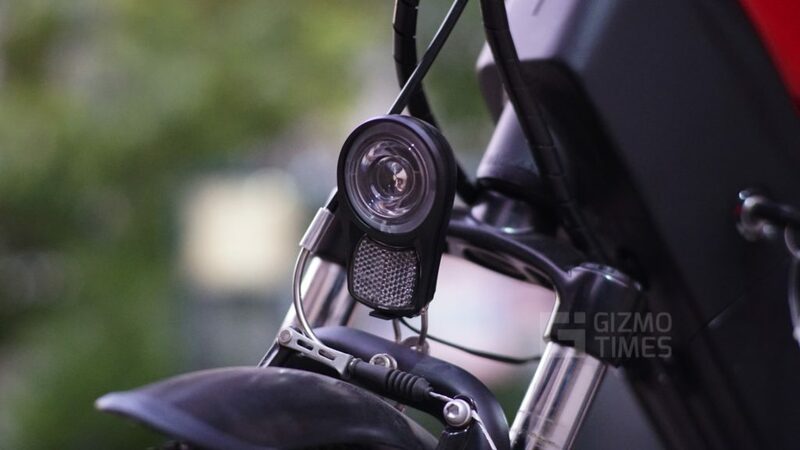 There’s LightSpeed Glyd e-cycle that has the IP 65 certified water resistance, but the issue with that is the battery that can offer a maximum of 35km of travel on throttle. Also, since LightSpeed relied on only the pedal boost, they removed the gears and that is a disadvantage here against the TronX one, which has the Shimano gear setup. There is a good price difference though, as the LightSpeed Glyd comes with the price tag of Rs. 29999. Lightspeed DRYFT is another model from the same brand, with a higher price tag, set at Rs. 39999 and it has higher number of levels for pedal boost but there are still no manual gears. The distance given here on a full charge is about 50 km and that is at par with the Smartron tbike. Batt:Re is another option available in the market with the pricing set at around Rs. 32000, but the material used here is steel, which isn’t as sturdy as the aerograde aluminum used on the TronX one. While it offers the same high speed, the battery can offer a ride distance of only around 18-20 kms. Even the Being Human brand has a couple of e-cycles, the BH12 and BH27, which are priced at Rs. 42999 and Rs. 59999 respectively. The BH12 offers about 40-45km of travel on battery, while it has the same set of Shimano gears. The BH27 on the other side has the Pedal Assist as the extra feature but both of them have a steel construction, which is not as strong as the aluminum one on the TronX One. 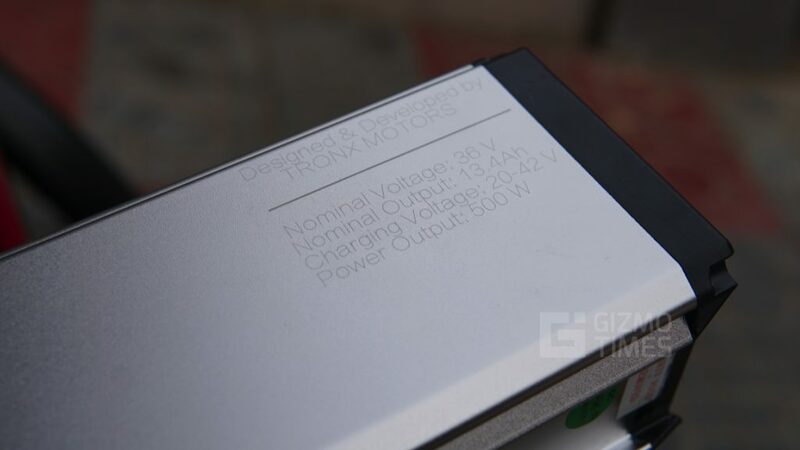 The TronX One can, in a way, be called just another option in the market for someone who wants an e-cycle, but at the same time, it really isn’t just another. 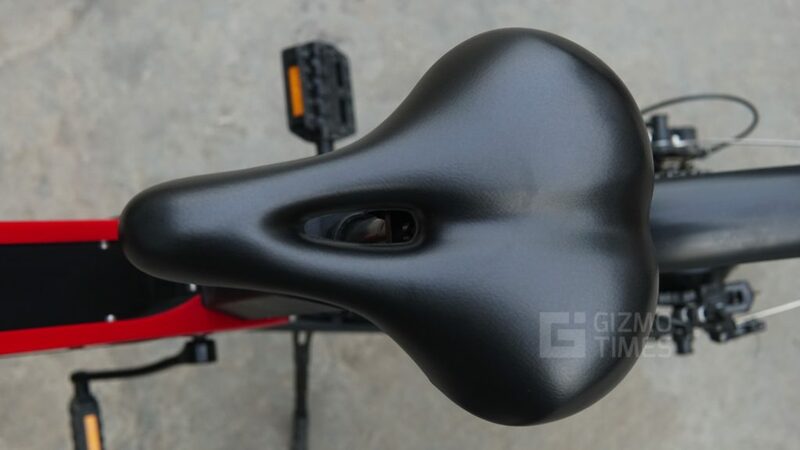 There is the aerograde aluminum framing to keep up with the sturdiness and to keep the battery and internals safe, while the tbike app integration helps in the proper understanding of whether you had pedalled enough for the fitness, or relied on the throttle given by the motor. 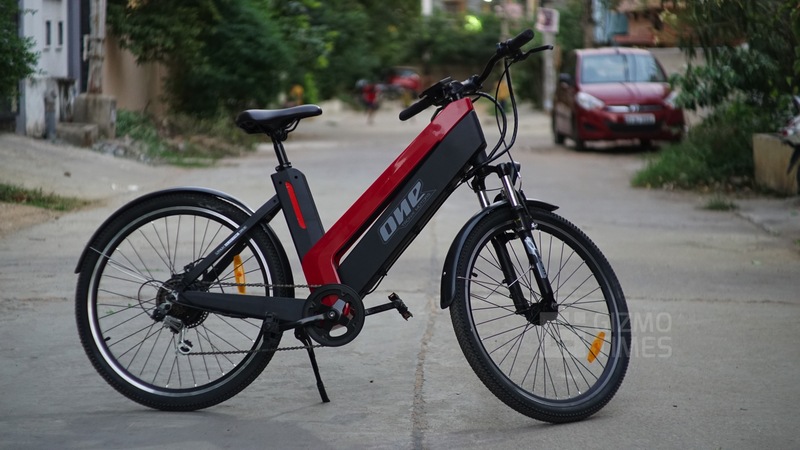 While it is nowhere close to being called the most affordable smart e-cycle, the TronX One has enough to offer as well, with the 50km of throttle ride being one of the highest in the segment, and the charging possible anywhere thanks to the removable battery being an added advantage. 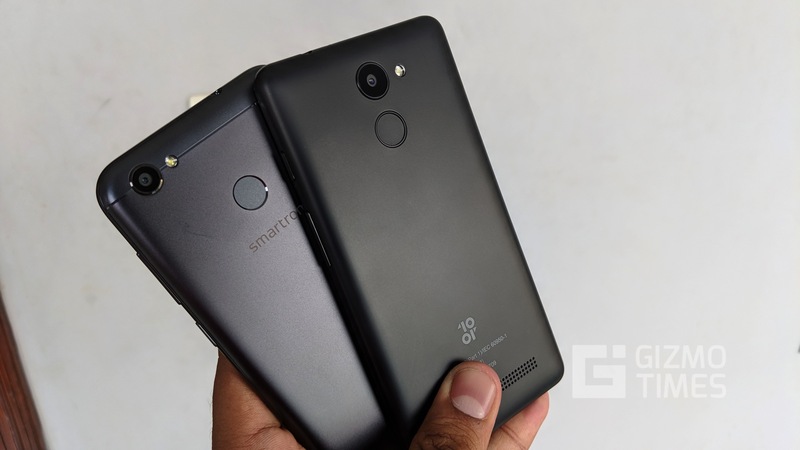 Smartron tphone P vs. 10.or D Comparison – Which offers more in a budget? 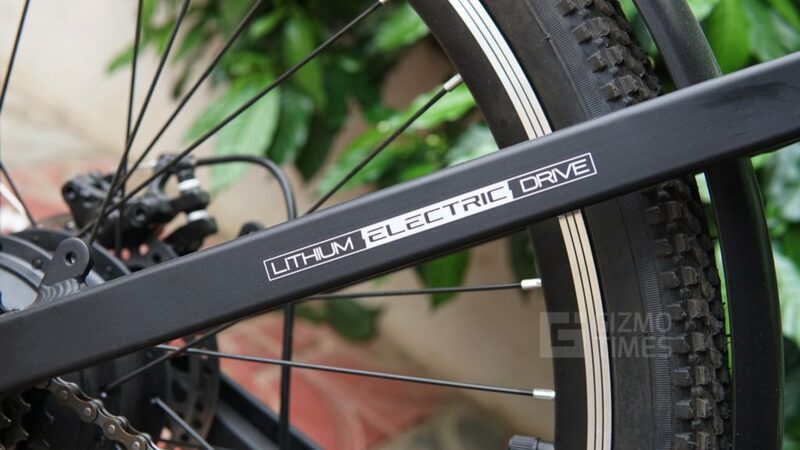 50k price tag looks heavy for electric bicycle also 50Km with single charge is looks promising in early stages while. 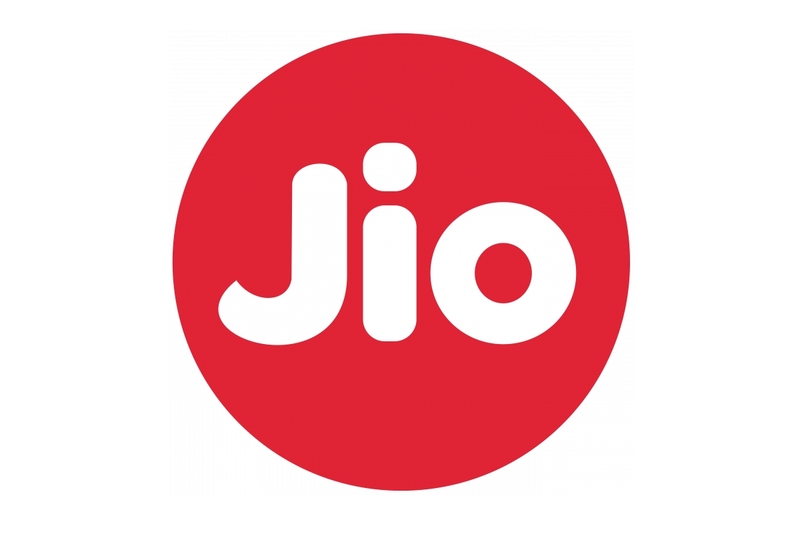 there is also other options available in market as mentioned in the article itself.